The Bone County is an additional area in the GTA San Andreas world. Connects city and additional area (Las Venturas and Tierra Robada). In DayZ world this area is customized. Most textures are changed, AREA 51 with custom bunker, military camps, lakes, etc. 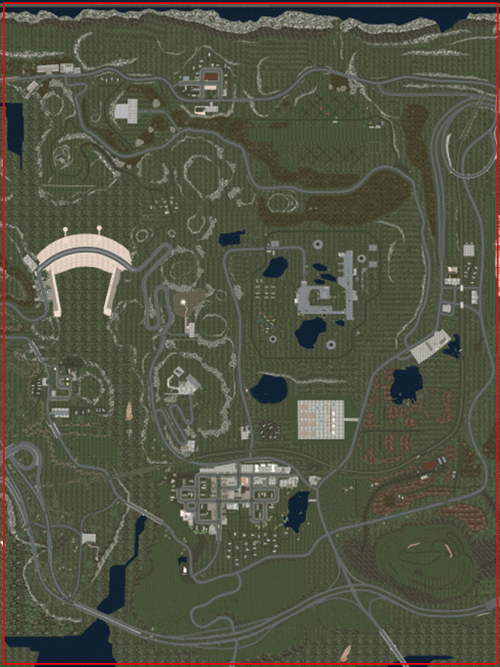 Bone County is the top center part of the GTA San Andreas map. You can use our Interactive Map to check it out online.